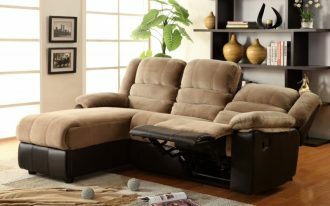 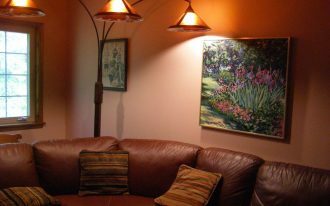 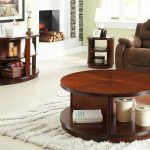 Simple and compact furniture seems to be a favorite choice for many people, especially they who have a small space in their home. 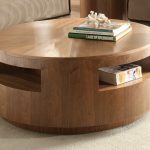 For example, if you have a living room and feel confused about how to decorate it in a compact and multifunctional home furniture ideas, let’s consider arranging the round coffee tables with storage in your living room. 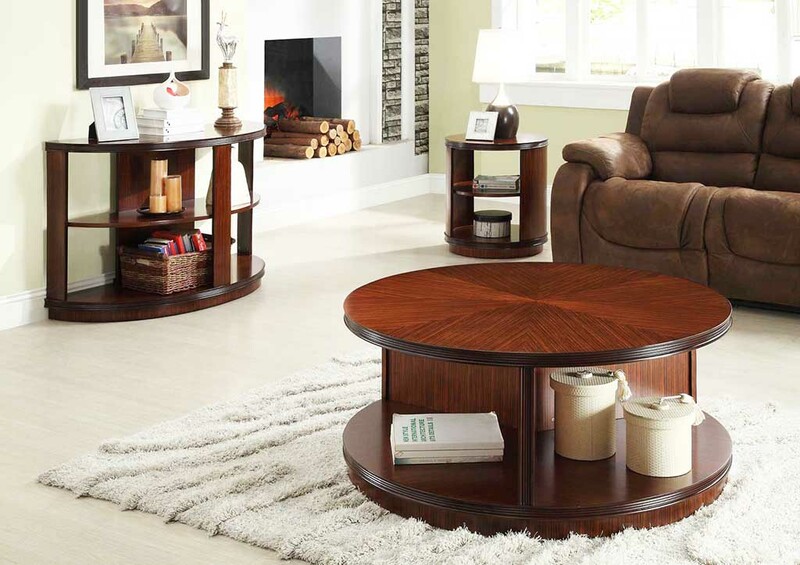 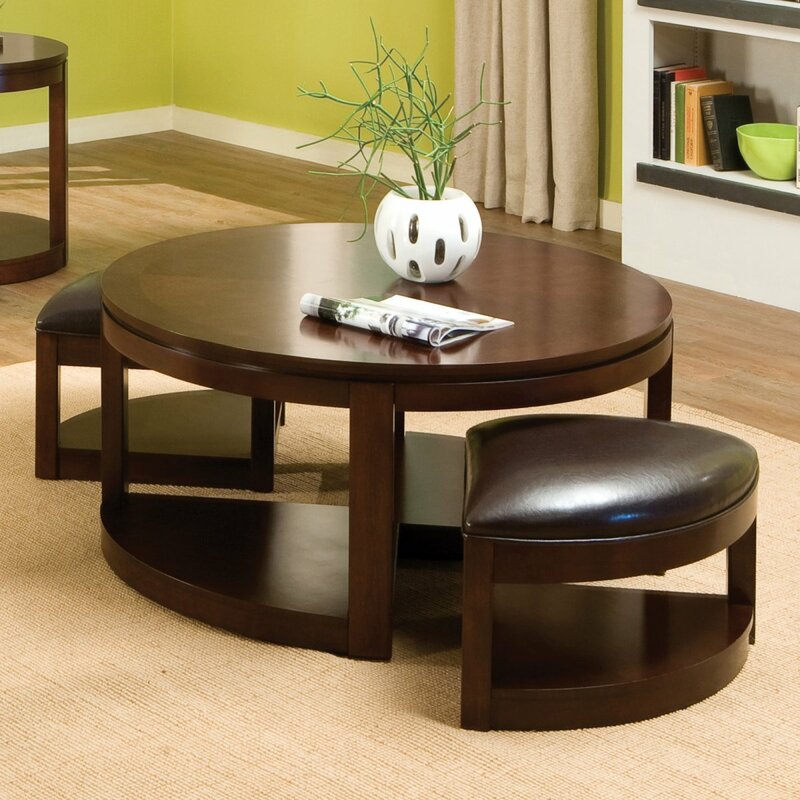 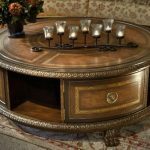 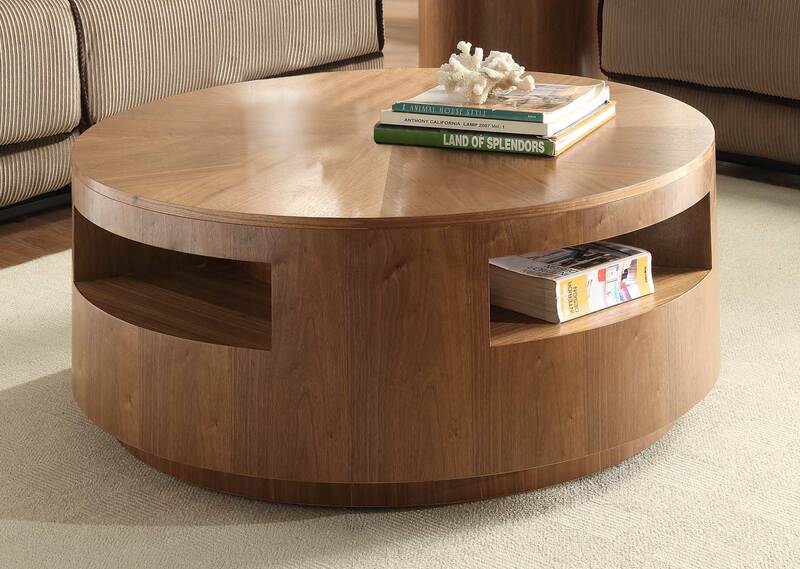 There are a lot of options of round coffee tables with storage you can pick and decorate in your home decor. One of them is this round coffee table with glass top which has an effortless design. 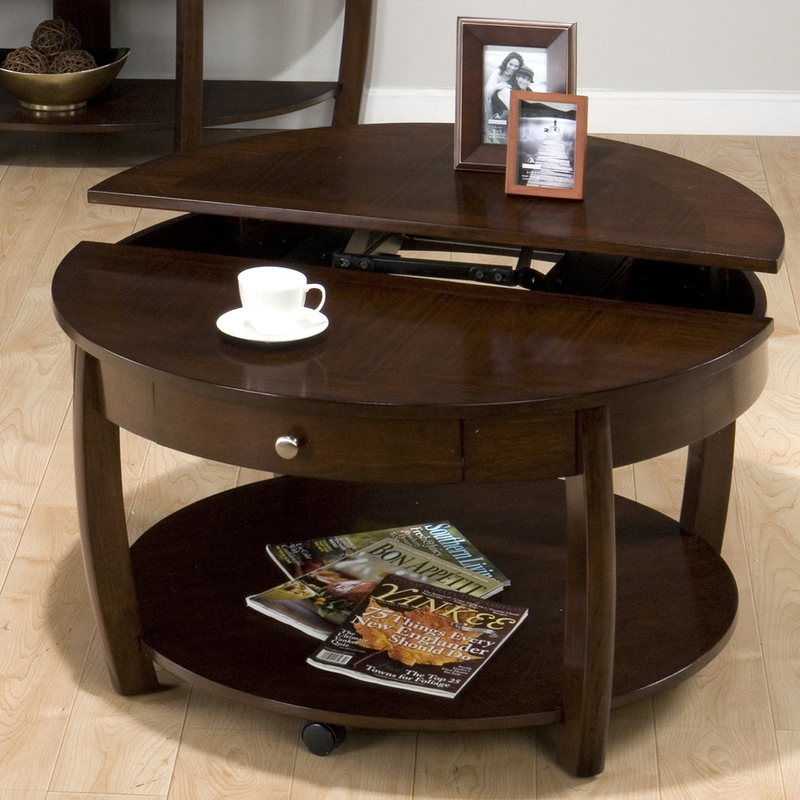 In addition, it is completed with wheels on its legs easing you whenever you want to move this table. 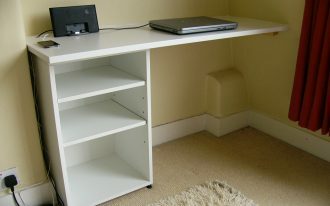 Then, there is storage beneath you can use to store your newspaper and magazines. 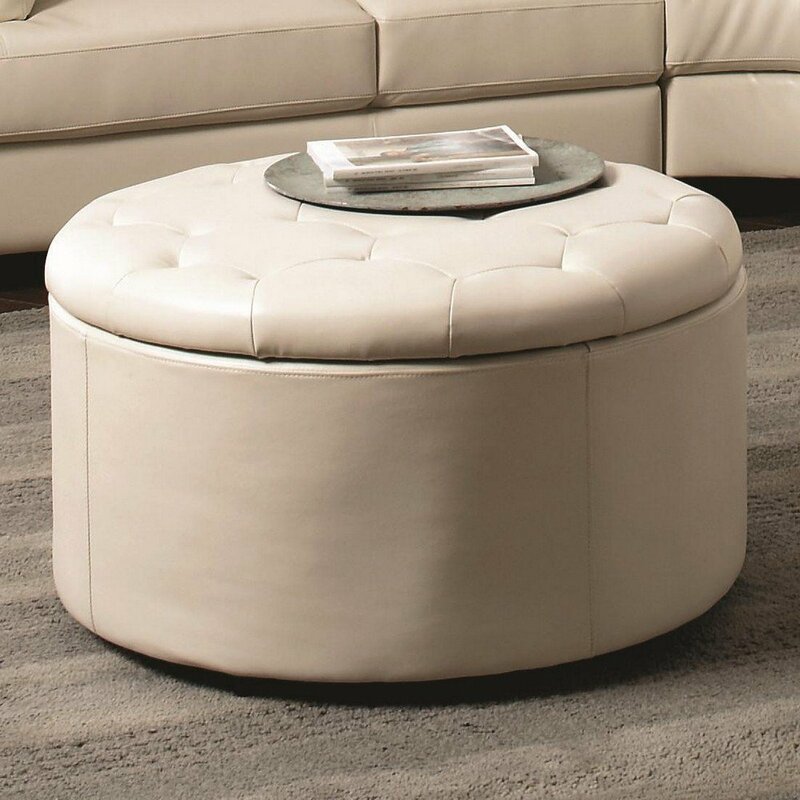 If you want to display a modern furniture decorating idea, you can choose this white round leather coffee table with storage. 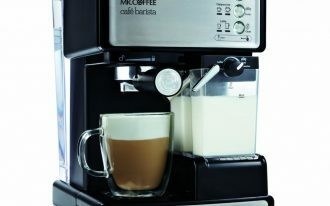 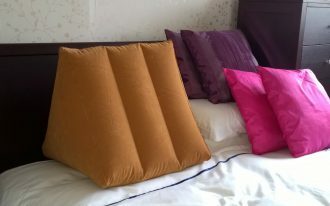 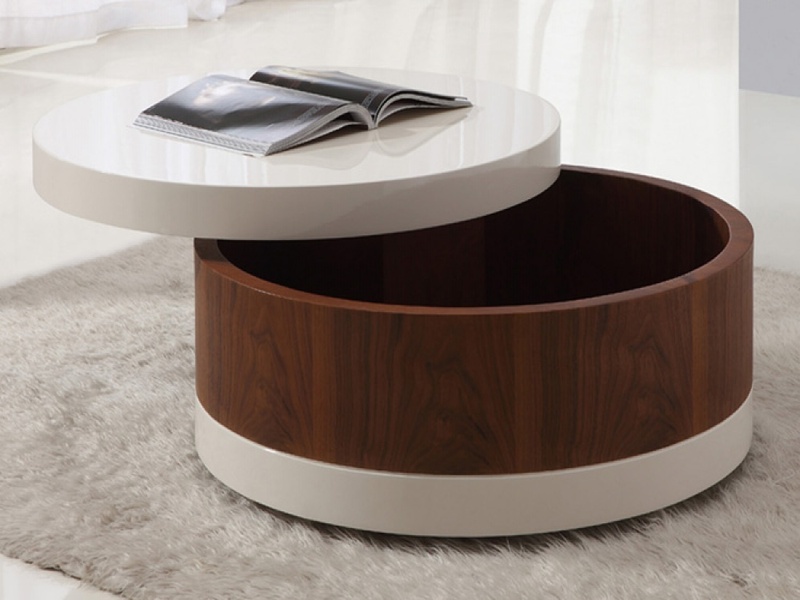 Its storage located under the cover of the table is remarkable to store some item such as blanket, pillows, and so on. Then, you can also choose the in white round wooden coffee table with storage with glass top. 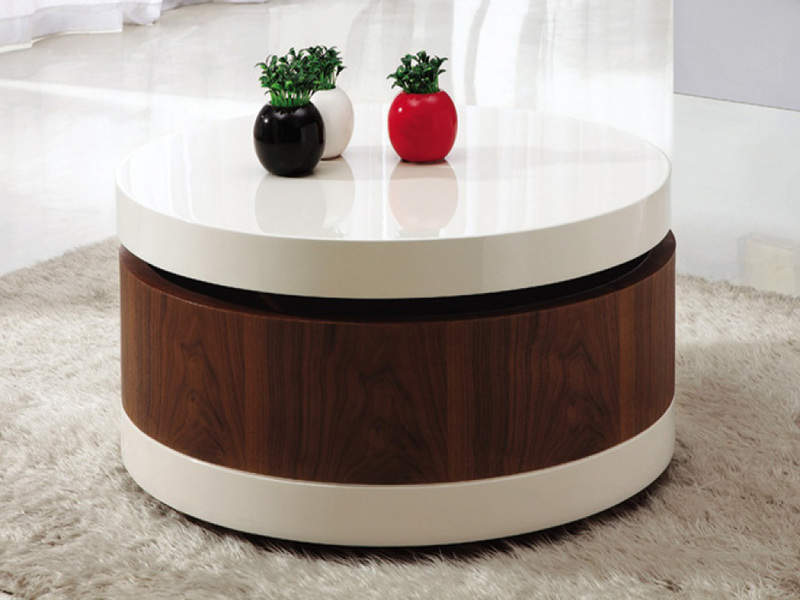 This coffee table looks very stylish and elegant so that the room can be more delightful. 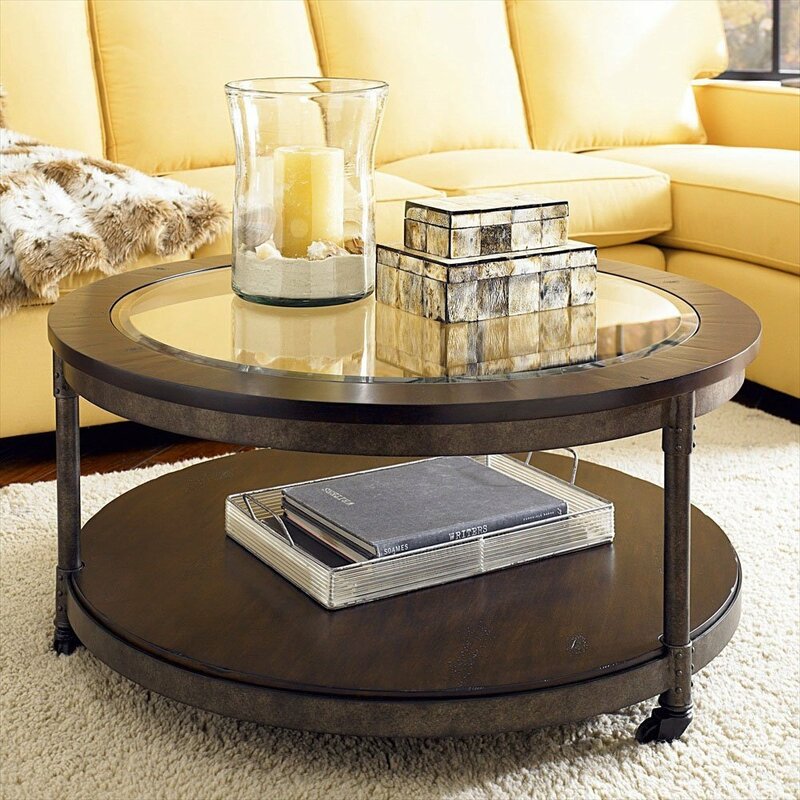 You can match this coffee table with other color scheme in the room such as the sofa and rug. 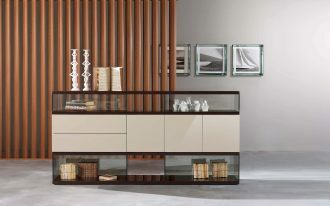 Who says that a traditional design is out of date? 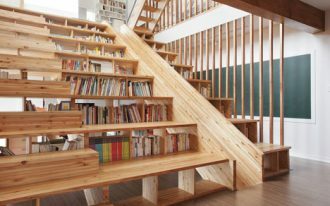 This solid wooden proves otherwise. 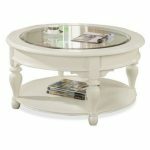 Even though the design looks old and classic, but this table still look amazing and also unique. 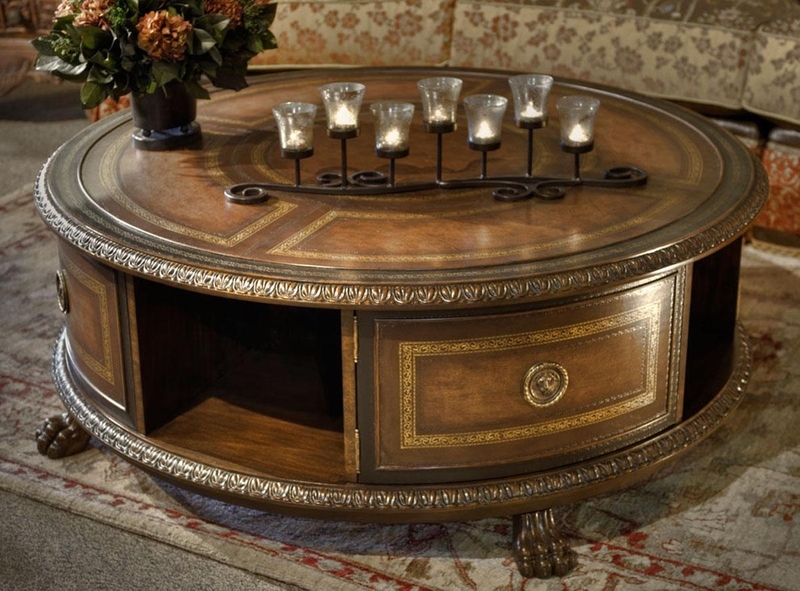 This table is completed with many storage and beautified with carves around the table. 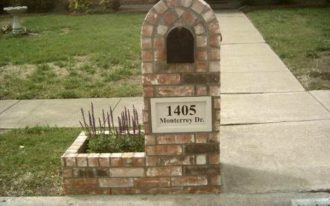 You can still beautify it with candles and flower vase on its top.